Foreigners just love to try whatever is exotic in other lands. 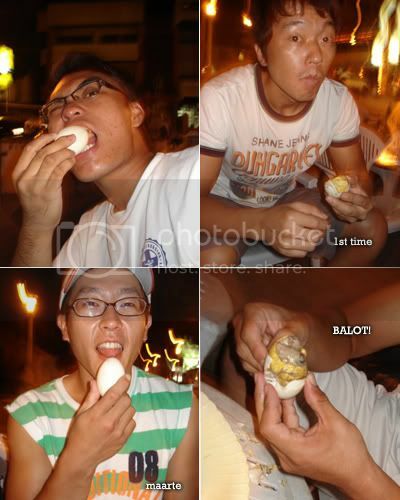 In the Philippines, "eating balot" is something exotic....for some traumatic...eclectic, kkk. For Koreans, it's something strange and unfavorable. 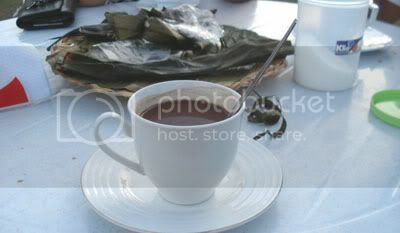 But it would be a complete Philippine experience if they tried one. Steph and I brought Nam Hyun and Kwang Ho to the boulevard for a night of balot. Nam Hyun originally didn't want to go, but I always brought him around my persuasions,So he got his first bite of it that night, kkk. I brought Nam Hyun to our hometown way back. 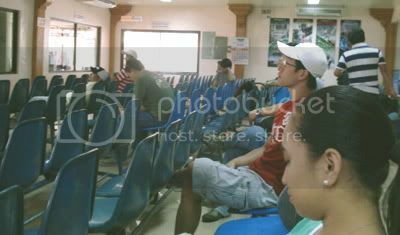 He traveled with us from Dumaguete to Dapitan to Dipolog to Ozamiz. Stopped over a newly opened budburan along the south border of Ozamiz. Had our fill then went through another 15 minutes until we arrived home. I knew it would be boring to stay at home so we planned a few things to do for the next days of our stay. During his spare hours, Nam Hyun just took my bed to study, and study, and study, and study, and study, kahit saan na lang, kk. I was busy with the TV...huhu I miss the TV! 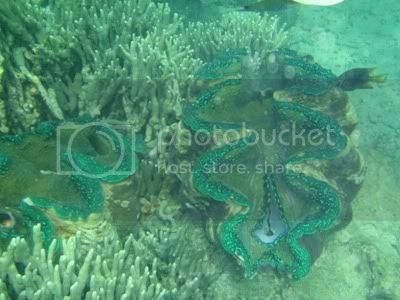 For this day, we planned to go snorkeling and swimming with the dolphins, kk. My mom drove us to the place along with Steph. Sooner, she just decided to go with us and try snorkeling. 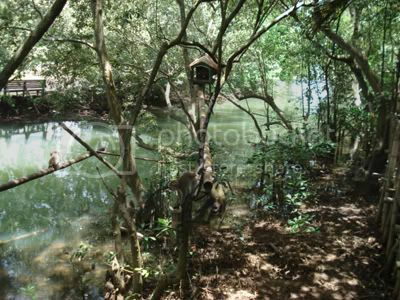 Before we got to the snorkeling area, we passed by the mangrove sanctuary where a number of animals were contained for viewing purposes. There were more monkeys than mangrove related reptiles in the area, and I wasn't able to appreciate them because they were the same animals I saw during my last visit, and I think they already know me, cheka. 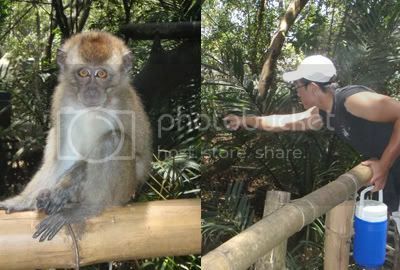 Nam Hyun kept in touch with some monkeys anyway. From there, we started hiking through a long bridge connecting the restaurant. Another bridge connects the restaurant to the wharf. 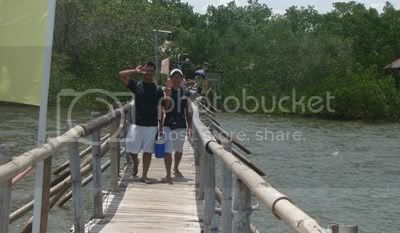 We had to pay PHP200 for the boat ride+ticket to enter the island. Fifteen minutes to reach the island, and there weren't quite a crowd during that time. 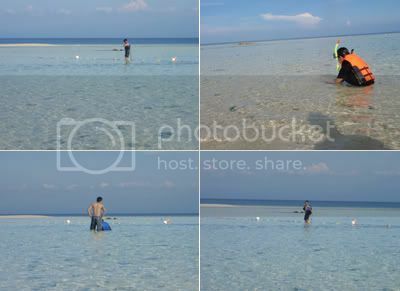 Like I mentioned in my Lake Balinsasayao post, Nam Hyun's a little dastard with water depths, bwahaha. His expression was really funny when we were about to plunge into the water. I find it really interesting making fun of him sometimes, hehe. 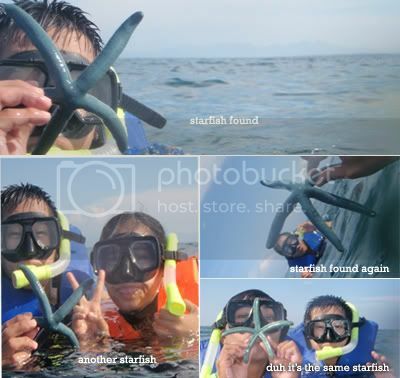 Thanks to Steph's Olympus water shock digital camera (cheka), we did not just enjoy feeding some sea creatures that looked like sharks, we also wet his camera for some Facebook shots kkk ^^. Feeding the fish with their own. 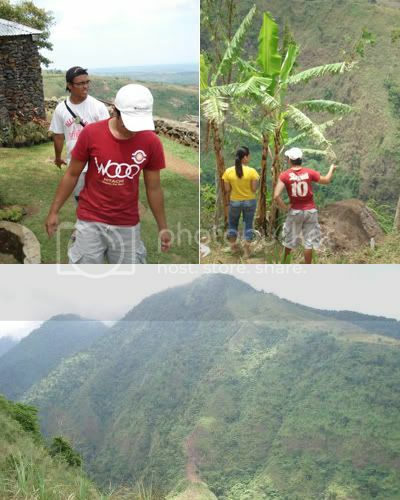 From the deep, we trekked for the heights two days later. It was an hour from the main city. This time, Steph's cousin was with us. The place was still under construction that time, but they didn't bother anyway. 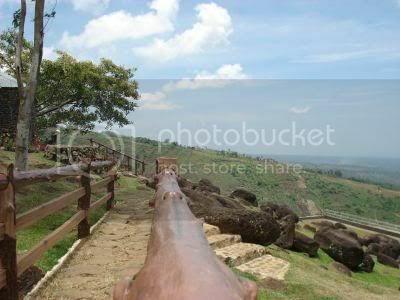 It was overlooking the city. The place was cool and relaxing. It was however creepy looking down from the top. 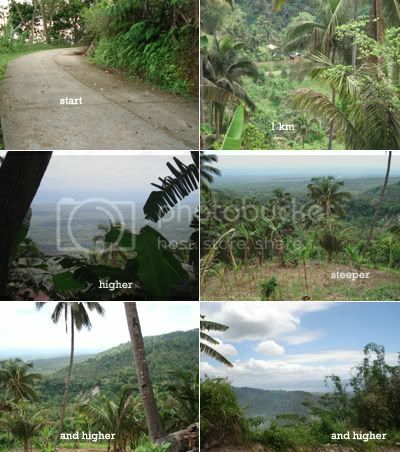 We were really up high from the base. We ate lunch, went back to the city, watched a movie, then went home. I strolled Nam Hyun around the city for the rest of our stay, hanged out with my friends, attended a shindig, plunged into the pool, roamed around my high school, ate out, and spent a day at Mister Donuts for the WiFi, kkk. 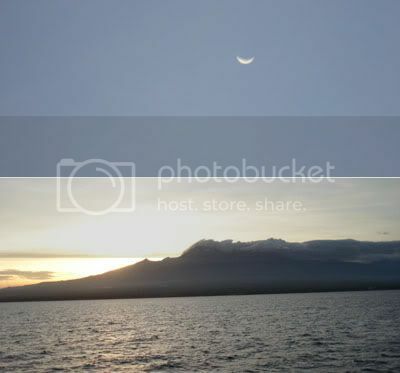 By the 31st, we packed up early in the morning and took the same route back to Dumaguete. We arrived there in the evening. We woke up undecided of where to go. 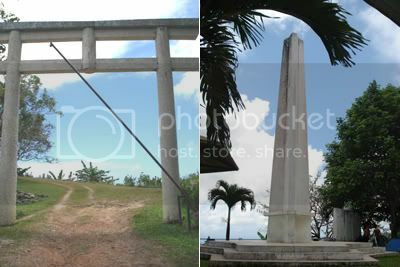 We were in the dilemma between the Japanese Shrine and Casaroro Falls. Their tracks were adjunct to each other..but we decided to hike for the Japanese Shrine anyway. Man..it was very exhausting! We should have picked the latter. 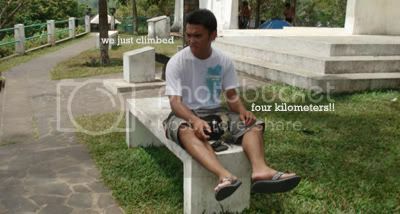 Climbing 4KM really wore me out. I almost gave up climbing. Nam Hyun wasn't tired at all, dang him! He said he's used to climbing steeps as he was trained during his military service. The shrine at long last! We didn't stay long in the area. We descended after a few minutes of fresh air. If you plan to go there, buy some drinks, bring some food, some camping paraphernalia, and stay overnight. buti naman nakabalik ka na! oops. mali yung email na nagamit ko. Ako yung una ha. hehe. shems feeling ko hindi na nila uulitin pa na mag baluuuut. 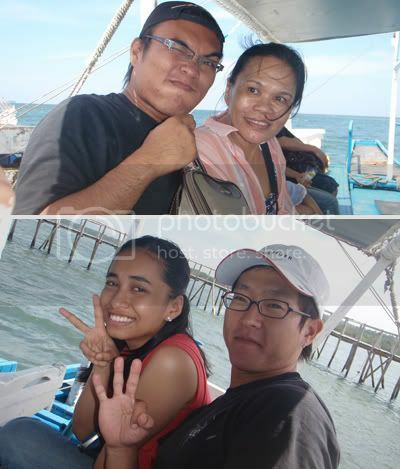 ahaha exotic yan e. anyways, sobrang nakakainggit naman lahat ng mga vacation pics nyo. 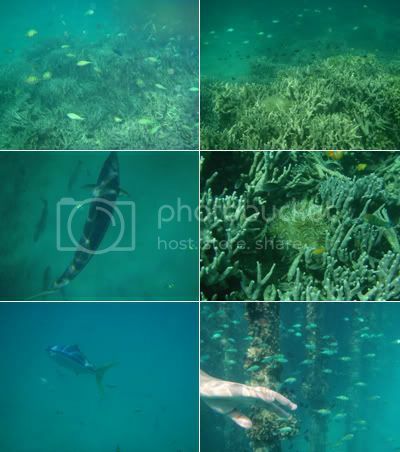 grabe snorkeling!!! 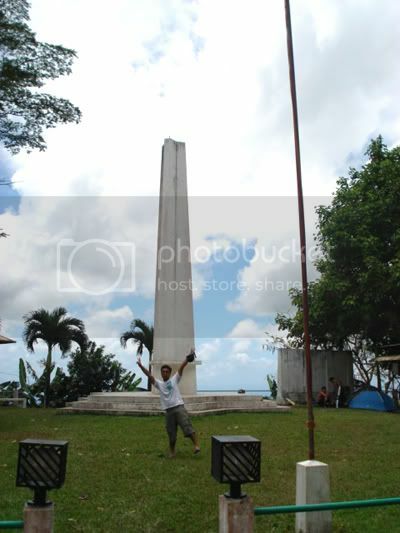 kaya pala matagal ka ring nawala. hehe. 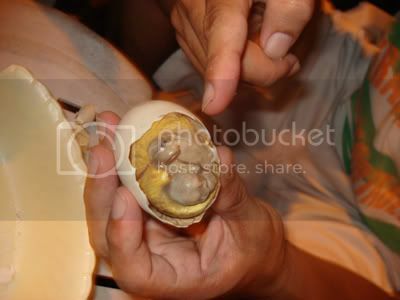 buti pa sya nakakain na ng balut. wow! i thought you were just resting all those times when you were not blogging. but look at what you've been in to. stunningly beautiful beach and snorkeling at high! whoa! my type of trip. ill take note of these places. grabe! 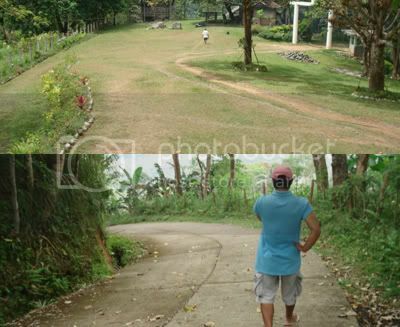 ang daming adventure! 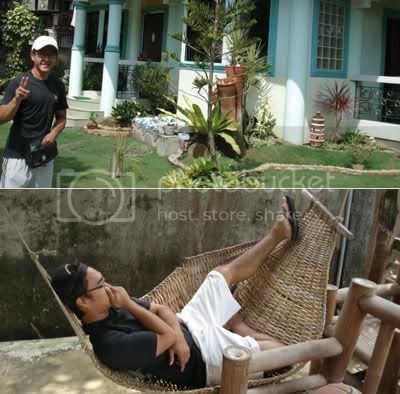 by just merely seeing your pics.. napakarefreshing! nakaka inggit! hayz! 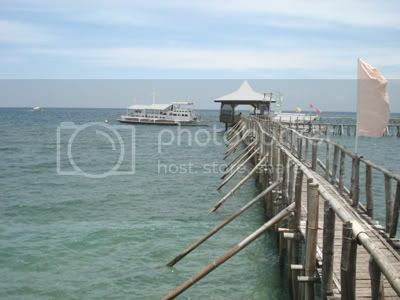 sna makapag enjoy din ako before summer ends.. tsk tsk..
ANG BONGGA! 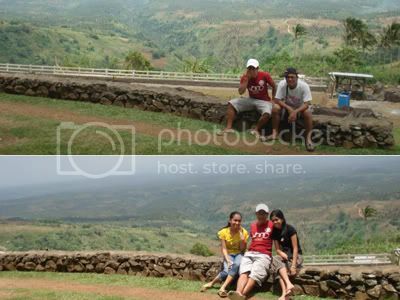 vacation tour ba yan?!!! kainggit~ XDD!! 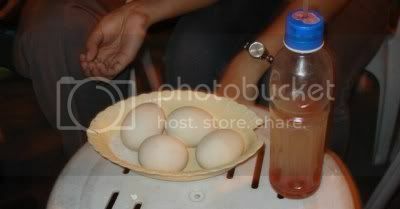 Btw--- narealize ko na matagal na pala akong hindi nakakakain ng balot XDD!! 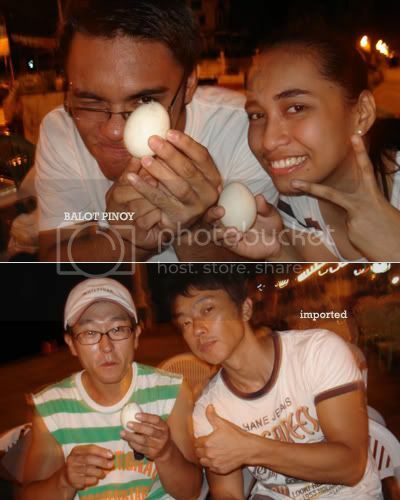 I MISS BALOT XDDD! !